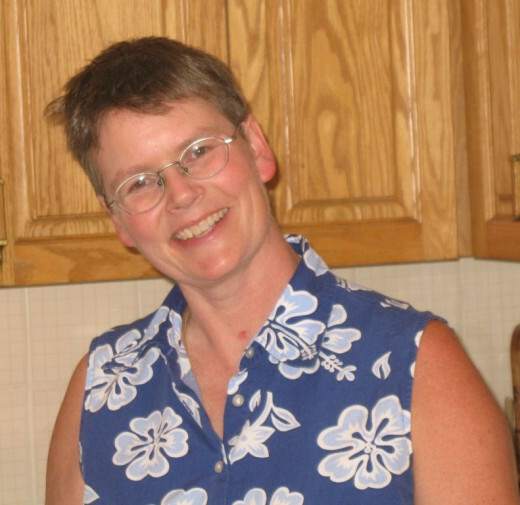 Brenda is an Ottawa native with a small eBay store. As Treasures by Brenda she sells a variety of new, used and vintage merchandise. The Tales of Beedle the Bard by J.K. Rowling - 2017 Edition. 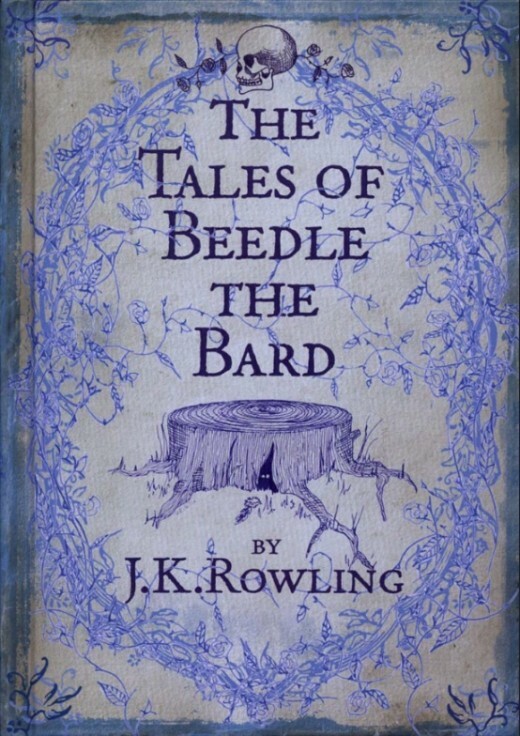 The Tales of Beedle the Bard by J.K. Rowling, original U.S. Edition. 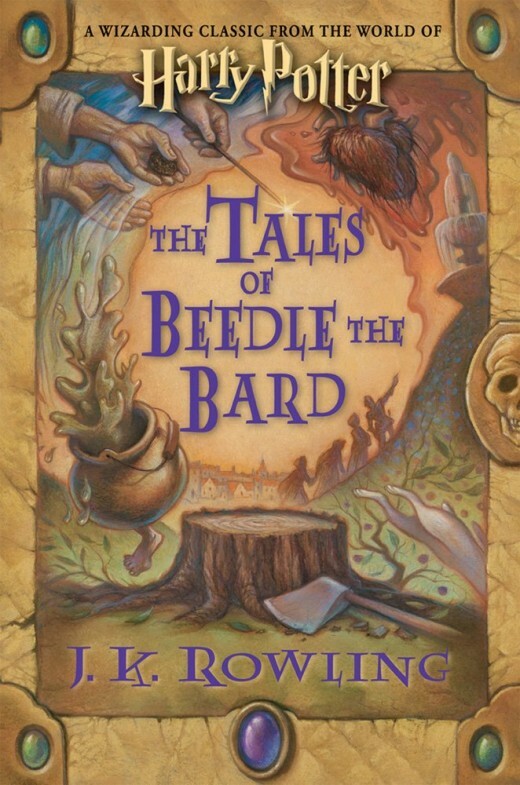 The Tales of Beedle The Bard is a small book comprised of five wizarding fairy tales written by J.K. Rowling the net proceeds of which benefited the Children's High Level Group. The first seven books of this title were handcrafted and sold for millions; this review is of the mass market or standard edition available to you and me. Harry Potter was a huge part of our lives as my sons grew up. 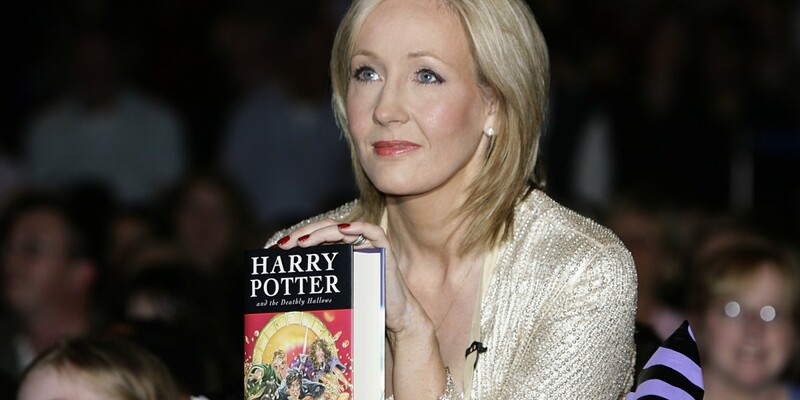 It was natural that we would be interested in further writings by J.K. Rowling. We devoured every book in the Harry Potter series. We enjoyed the movies; they were entertaining, but they were definitely no match for the books. We wished silently for more Harry Potter books. 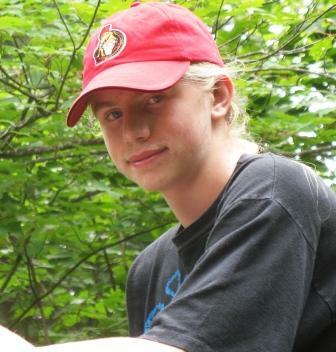 This Christmas, my oldest son Douglas gifted The Tales of Beedle The Bard to his fifteen-year-old brother, Ian. Ian immediately placed it on his bedstand and read it right away. You will find his review later on this page. Then I discovered that this book has quietly or somewhat quietly managed to creep into bestseller status. At the end of December, 2008, Amazon had it rated Number 5 on the bestseller's list. For me, that was surprising. I needed to check it out so I stole the book from my son's room and now it is on my bedstand. To hear what I thought of this book, Ian's opinion and other reviews about this little book by J.K Rowling, read on! The Tales of Beedle The Bard, The Standard Edition. The first cover shown above is the new, 2017 U.S. edition. The second one shown above is the original U.S. edition. The blue one show below is the Canadian edition that we read in our home in Canada. ...is a delight from start to finish." The original five fairy tales, "The Tales of Beedle the Bard." J.K. Rowling's new (for the standard edition) introduction. Illustrations that have been reproduced from the original book. Professor Albus Dumbledore's commentary on each of the tales. The Tales of Beedle the Bard by J.K. Rowling Canadian Edition. 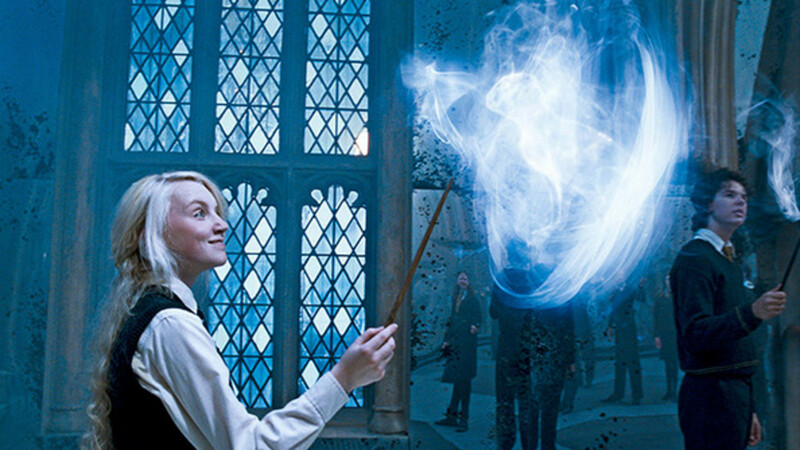 "J. K. Rowling has the magic touch. About half the book is Dumbledore's commentary which, with many references to events and elements in the Harry Potter series for fans to catch, will bring joy to hearts that have been forlorn since the final book was finished." Excellent, entertaining stories fill this little volume of fairy tales. Dumbledore comments after each story, explaining and relating each one to the Harry Potter series and to the lives of witches and wizards and J.K. Rowling explains terms or facts that us muggles might not understand. I enjoyed reading this book. It made me want to see the fully illustrated originals or even the limited collector's edition. This book is the book that topped Amazon's 'Most-Wished-For Products' list for 2008. Fairy tales as they were told to wizarding children. There are no damsels in distress or knights in shining armour here. The only knight in all five stories is in fact in distress himself. 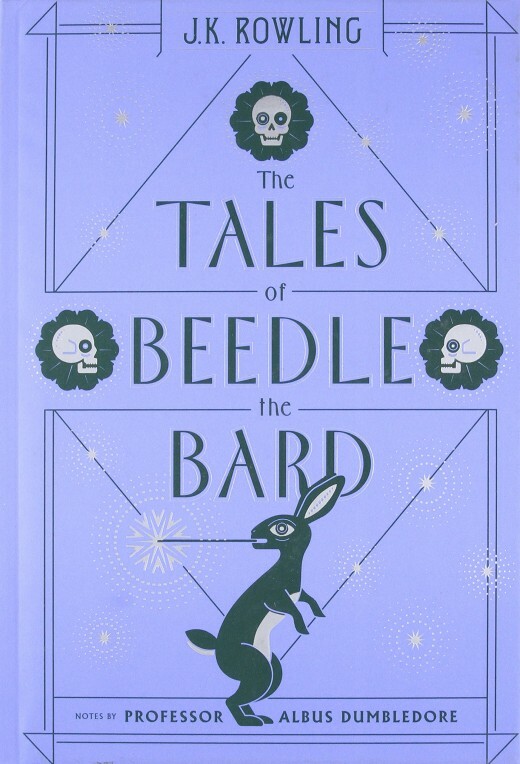 The Tales of Beedle the Bard is a new insight into the life of a young wizard. Mentioned several times in the Harry Potter series, we were never really told what the stories were. By reading this book, we are able to get a glance into the stories that shaped the imaginations of the growing witches and wizards. The Tales were both illuminating and fun to read. I would recommend the book The Tales of Beedle the Bard to any and all who enjoyed the Harry Potter series. "The stories are great fun, and provide just enough of that old Potter feeling to take the edge off for those suffering withdrawals." The Tales of Beedle the Bard was thoroughly enjoyable. Not only did I enjoy the fairy tales for the magic born, but Dumbledore's comments were enlightening. I particularly enjoyed the play on French words in the story of "Bobbity Robbity and her Cackling Stump." As per usual, Hermione did a wonderful job with the translation! A bonus is that a portion of the book's selling price goes to a very worthwhile charity, Children's High Level Group. 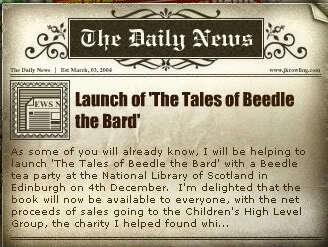 The Tales of Beedle The Bard was launched at a party at the National Library of Scotland in Edinburgh, December 4th, 2008. 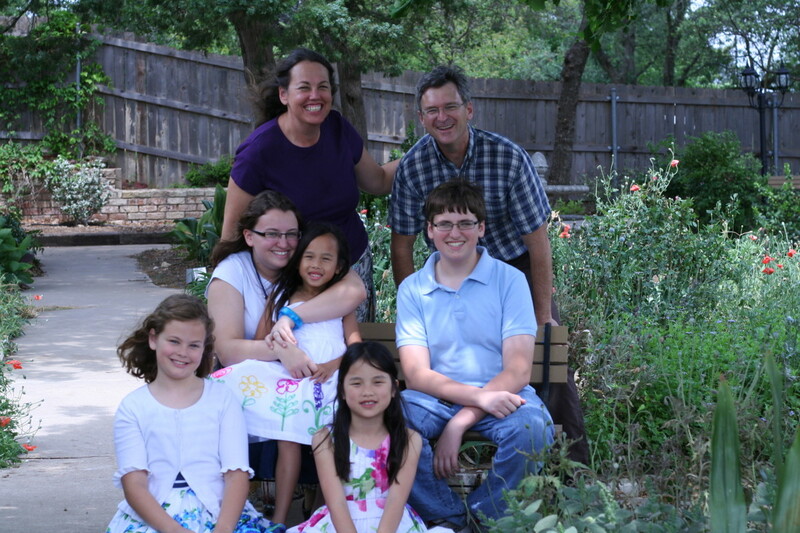 Attendance was limited to 8 to 11 year-olds from the area who were chosen by ballot in the local newspaper. A few tickets were also given away through contests by Scholastic, Bloomsbury and Amazon. 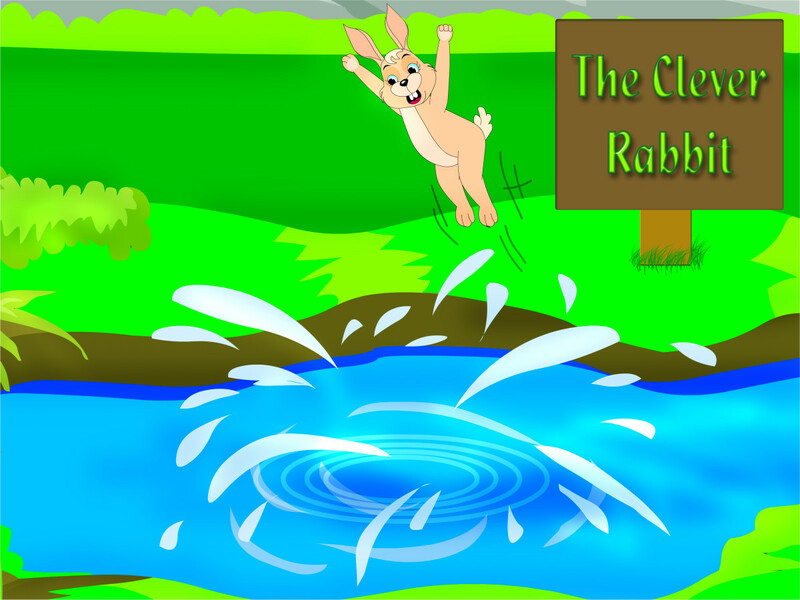 Four kid-friendly stories for Potter fans; one gruesome one. Read Common Sense Media's The Tales of Beedle the Bard review, age rating, and parents guide. It's your turn! What did you think of The Tales of Beedle The Bard? Please add a comment or a review of the book. If you have read it, rate it! On a scale of 1-5, what did you REALLY think? A fantastic little collection of fairy tales! Thrilled to have another taste of Harry Potter's world! I enjoyed the stories. But I'm not over the moon about them. I haven't read it yet so I'll just reserve judgement! This book is nothing to write home about! I would not recommend this book to anyone; it was a disappointment! 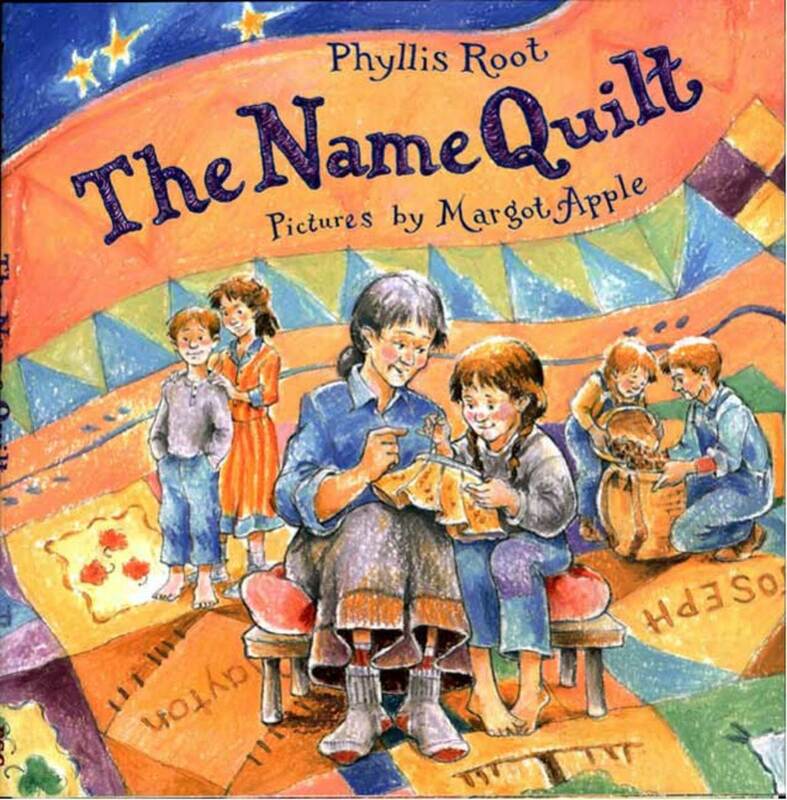 What was the most memorable story in the book for you? A collection of Harry Potter coffee mugs representing the Hogwarts School of Witchcraft and Wizardry houses. A selection of some fun and fantastic Harry Potter gift ideas. Knitters will appreciate the charmed patterns from within this book, Charmed Knits: Projects for Fans of Harry Potter. Harry Potter fans who like to cook ought to have this Unofficial Harry Potter Cookbook in their collection. You might have inspired me to add this to my reading wish list. I like all of the family reviews that you included here. Very fun. Gosh, for just a minute, I was thinking what fabulous a lensmaster J.K. Rowling might be! What a talent. Wonderful lens... this is a great gift idea for several people on my list. wow, this review is way in depth. i really like all of the extra reviews and pictures you have to support your writing! nice work! I really enjoyed the innovative way you presented this review. Angel Blessings to you. I hope you are going for Giant Squid this time?? ?